In the Area: Ford Center Arena, Bricktown Canal and Entertainment District, Bricktown Ballpark, Oklahoma City National Bombing Memorial, Oklahoma City Arts Museum, Civic Center, State Capitol, OU Medical Center. 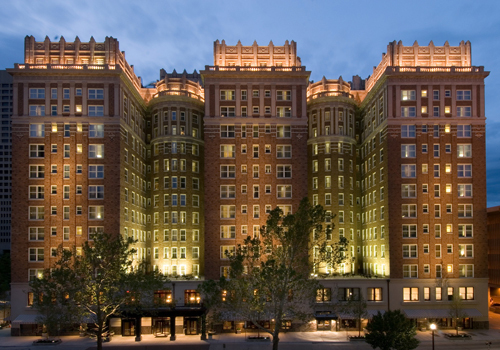 Skirvin Hotel’s rich history stretches back to 1911, when it first opened its doors with two 10-story towers. In 1930, a third wing was added and the towers reached 14 stories. 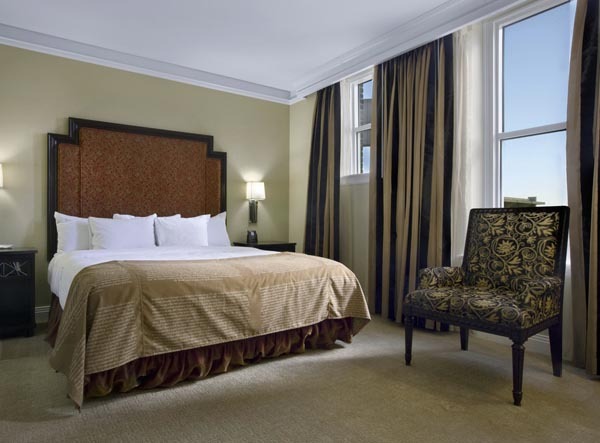 After an extensive renovation and 2007 reopening, the Skirvin Hotel now features a restored exterior finish, historically accurate windows, and new guest elevators. 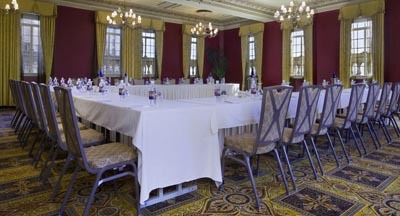 This Oklahoma City landmark hotel offers 22,000 square feet of meeting and event space, including state-of-the-art technology and high-speed Internet. 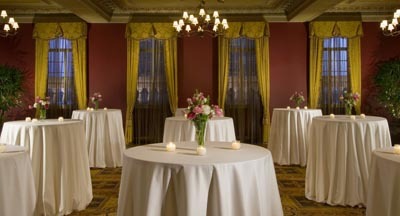 Additionally, a historic 14th floor Venetian room has been restored and is available for events. 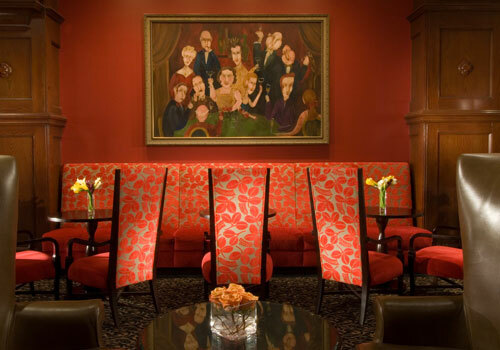 Recognizing the importance of art in the community, Skirvin Hilton is proud to host the Artist in Residence Program. 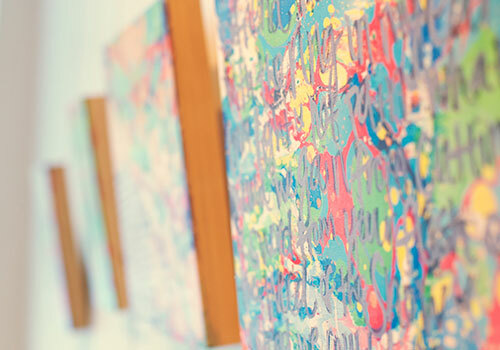 In partnership with the local Paseo Arts Association, the hotel invites a community artist to display work in a studio space that can then be enjoyed by both hotel guests and passers-by. Our modern approach to the Southern Table. Our cooks use the best local produce to take you on a culinary journey, without you ever leaving your seat.